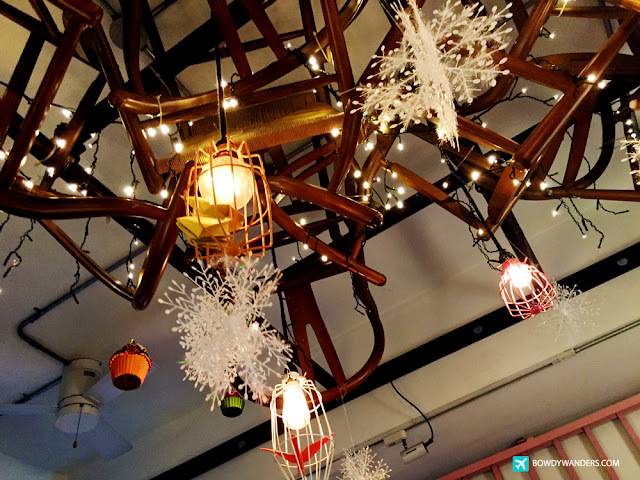 The Subspace Coffee House seems like it was envisioned as much more than a stereotypical themed café in the city. 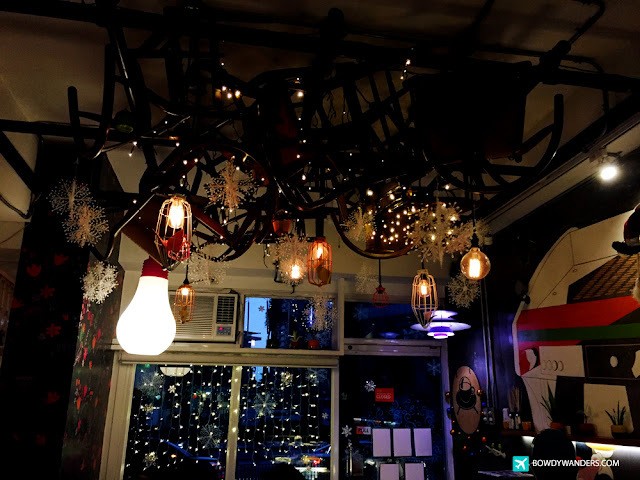 I would rather think of it as a social (sub)space inspired by everything Korean hipster. 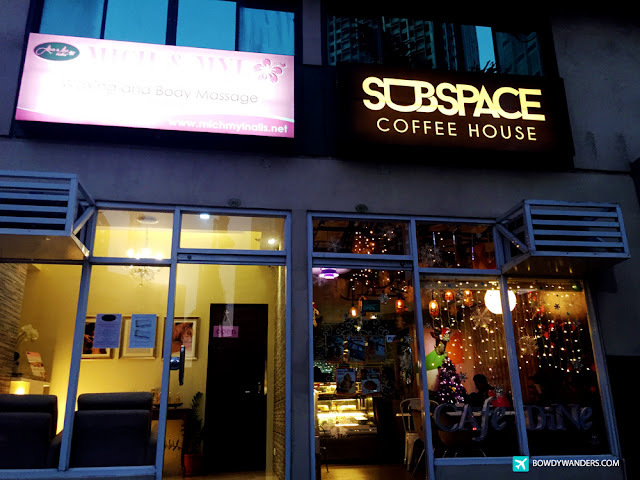 Juxtaposed in the busy business vicinity of Ortigas in Metro Manila, Philippines, the Subspace Coffee House is one place you wouldn’t want to not try out. 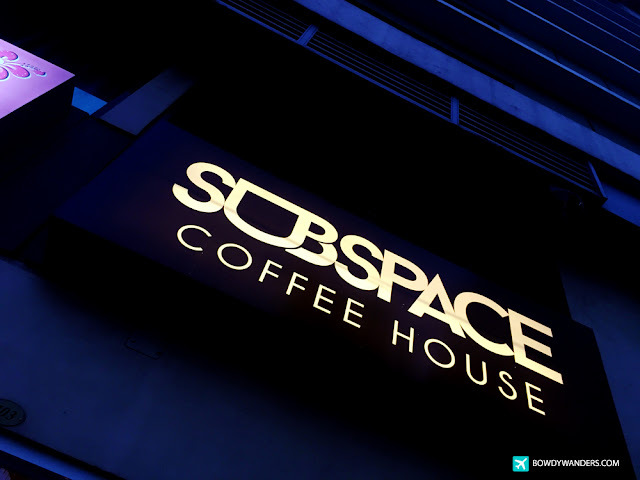 Serving a wide range of both artisinal and craft choices from all over the minds of the owners, the Subspace Coffee House provides an ideally casual, school-study friendly, and relaxed environment to hangout. 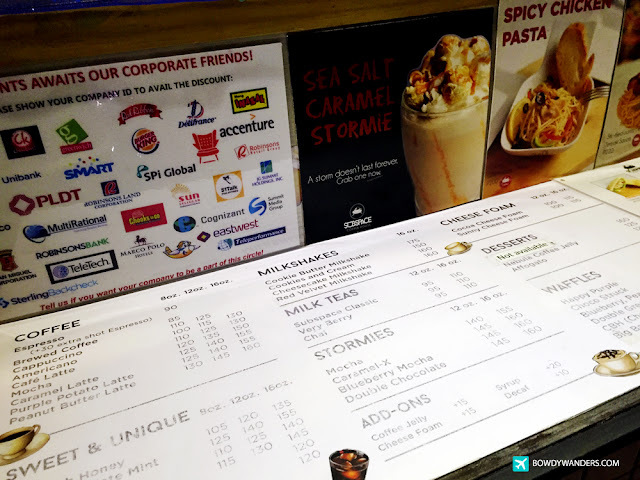 With a food menu designed to be shared amongst friends and family, you’ll also find a familiar café choice from the menu. 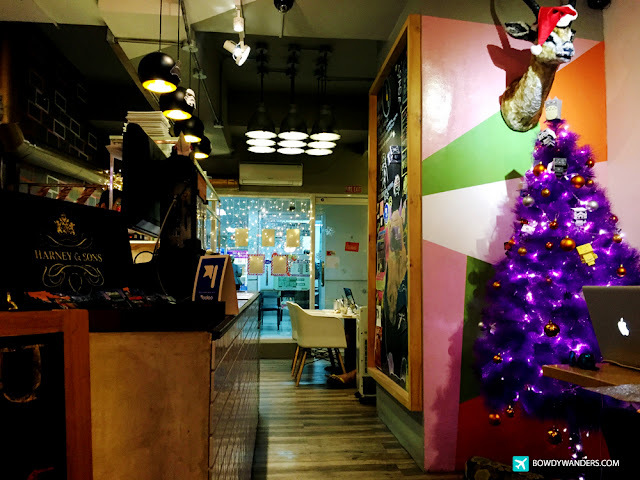 It’s a Korean cafe, and you are right, it looks much like the ones in Korea – cool with soul. 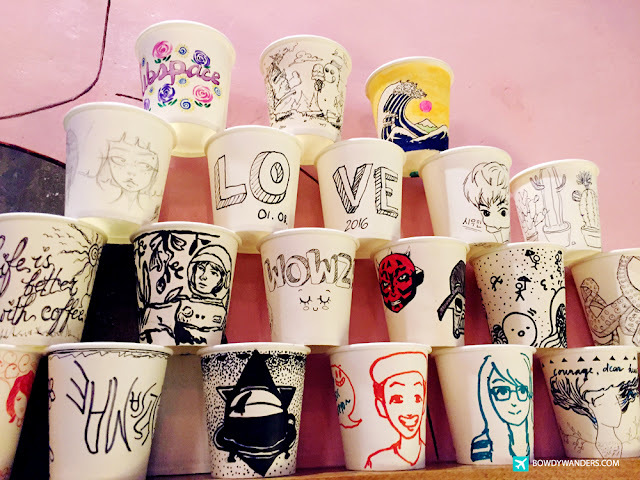 They are a self-proclaimed “science of coffee” place, with lots of artsy not-fartsy latte art. They offer breakfast, lunch, dinner, and of course, wifi. They’re even open as early as 6:00 AM, which is of course, brilliant and needed. 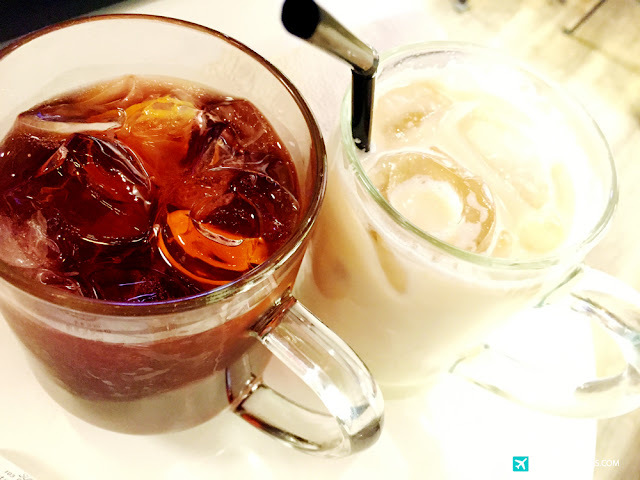 Their drinks are quite good, but their food choices are the winners here. 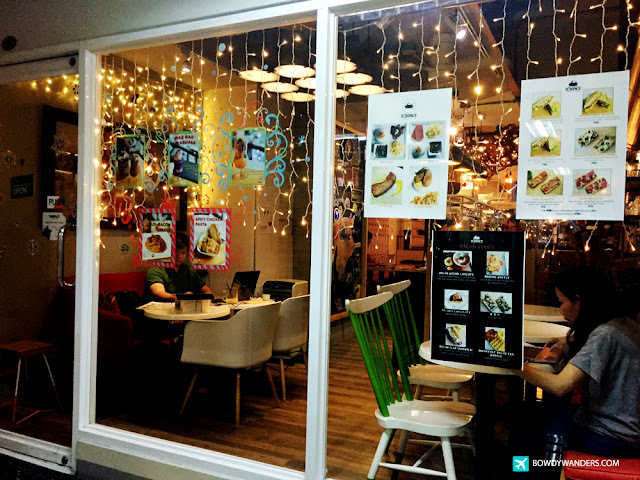 This is most likely the place you are looking for if you are in search of that Korean-inspired coffice-kind of place, good for all those casual meetings with boss, date, classmates, and all around non-local friends. 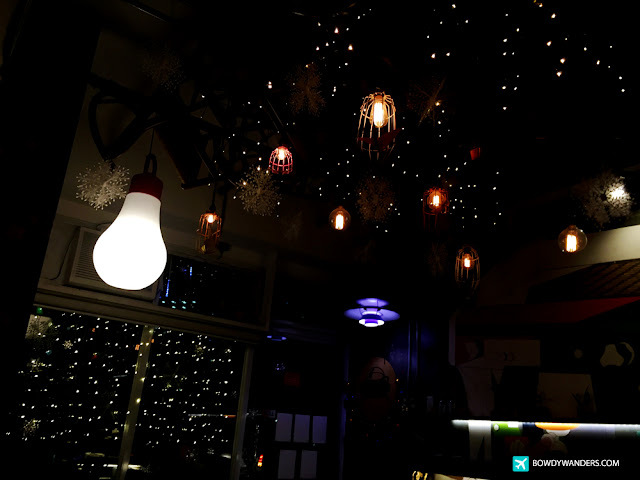 Opening Hours: Mon – Sat 6:00 A.M. – 12:00 A.M., Sun 6:00 A.M. – 10:00 P.M.